Reston Hospital Center has filed plans to build a two-story emergency department in Tysons, according to the Washington Business Journal. The hospital, which is owned by HCA Holdings, Inc. would build an emergency center on 2000 Old Gallows Road in Vienna, land that is currently zoned for commercial uses. The proposal for the $1.1 million project includes 11 patient rooms for emergency care. RHC is seeking to have the property rezoned from commercial use. The project has already received state regulatory approval. At about 4 miles away, the nearest full-service hospital to Tysons currently is Inova Fairfax, the flagship, 833-bed facility that anchors Inova Health System, Northern Virginia’s largest hospital network. 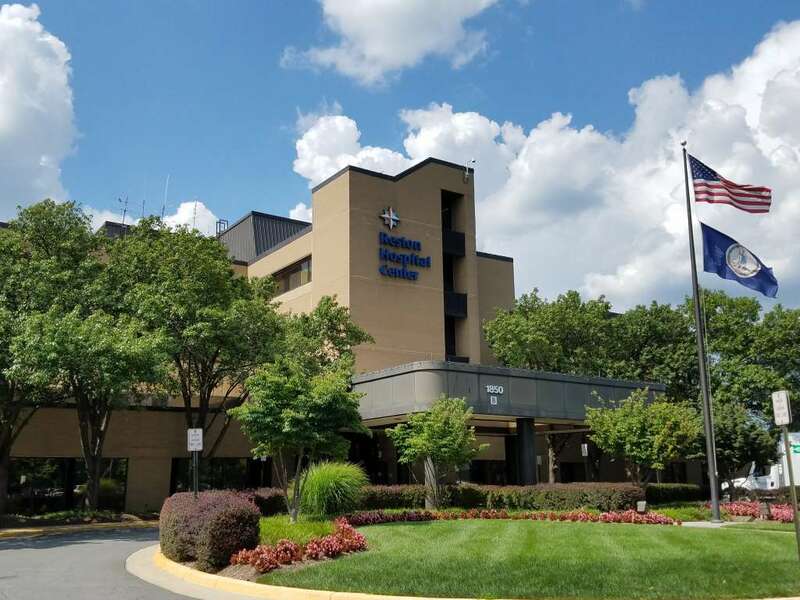 Indeed, HCA’s latest plan for the Tysons emergency department deepens a longstanding battle between HCA and Inova for market share in the highly competitive health care space in Northern Virginia.